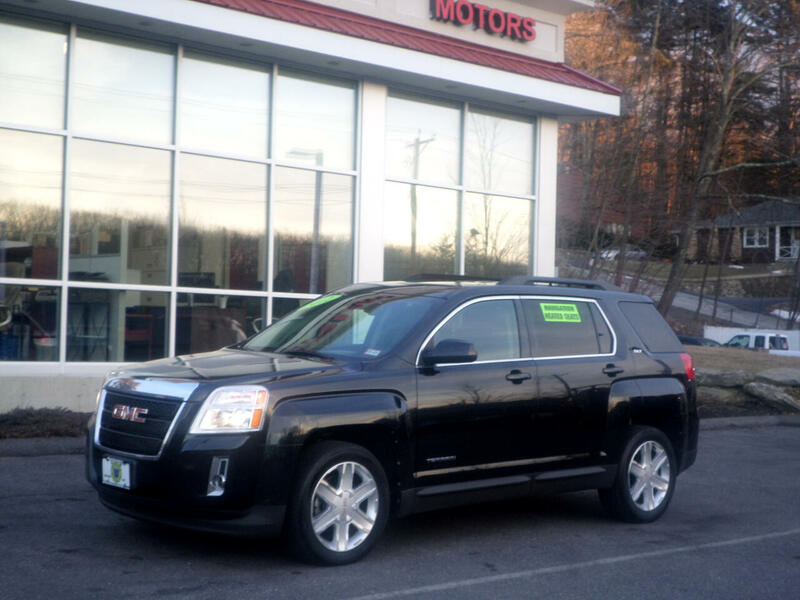 2012 GMC TERRAIN SLT PACKAGE AWD LOADED WITH POWER BLACK HEATED LEATHER INTERIOR, POWER SUNROOF, PIONEER SOUND SYSTEM, TOUCH SCREEN RADIO WITH NAVIGATION AND BACK UP CAM, ALL THE OPTIONS AND IS IN GREAT CONDITION. IT COMES FULLY SERVICED, STATE INSPECTED, WARRANTY AND 20 DAY PLATE! !